MONDAY, April 4, 2016 (HealthDay News) -- Stem cell therapy shows promise for people battling heart failure, a new study finds. The clinical trial found that end-stage heart failure patients treated with stem cells harvested from their own bone marrow had 37 percent fewer cardiac events than those who received a "dummy" placebo. "For the last 15 years, everyone has been talking about cell therapy and what it can do. These results suggest that it really works," study author and cardiac surgeon Dr. Amit Patel, director of Cardiovascular Regenerative Medicine at the University of Utah School of Medicine in Salt Lake City, said in a university news release. Another expert was cautiously optimistic about the results. While the findings are promising, "further long-term data -- and hopefully improved levels of heart efficiency and performance -- would still need to be seen," said Dr. David Friedman, chief of heart failure services at Northwell Health Long Island Jewish Valley Stream Hospital. The new study involved 126 heart failure patients. Sixty received the stem cell treatment, while the other 66 got a placebo. After one year, 4 percent of the stem cell therapy patients had died and about 52 percent had been hospitalized for heart failure. That was an improvement on the group receiving the placebo, where 8 percent of patients died and more than 82 percent ended up in the hospital, Patel's team said. "This is the first trial of cell therapy showing that it can have a meaningful impact on the lives of patients with heart failure," Patel added. If further studies are successful, stem cell therapy may one day offer an alternative to current treatments for end-stage heart failure, such as heart transplantation and left ventricular assist device therapy, the researchers said. The study was published online April 4 in The Lancet journal and presented simultaneously at the annual meeting of the American College of Cardiology (ACC) in Chicago. There was other potentially good news from the ACC meeting for heart failure patients. 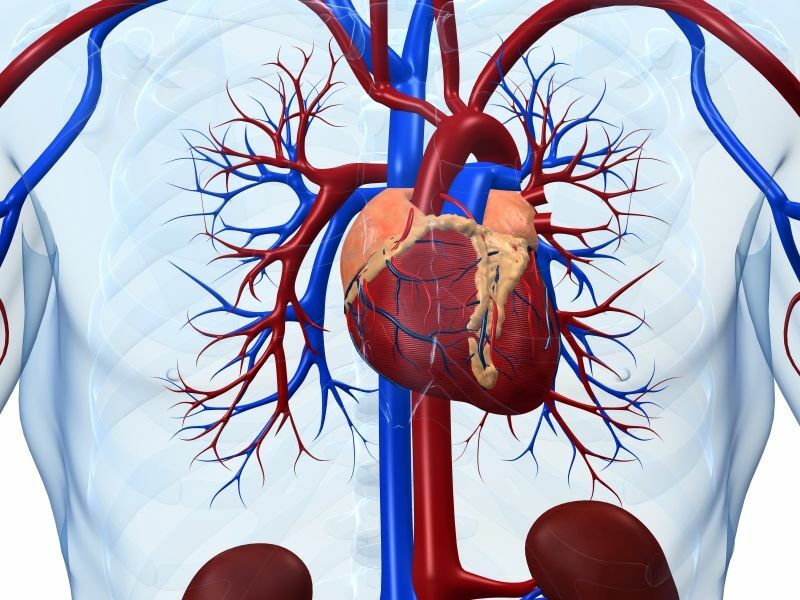 On Sunday, a 10-year study led by researchers at Duke University found that bypass surgery plus medication appears to work better for heart failure patients, compared to the use of medications alone. The study involved more than 1,200 patients with severe heart disease and heart failure who were tracked for about a decade. All of the patients got standard heart drugs, but those who also underwent coronary bypass lived a median of 16 months longer. They also suffered fewer heart attacks, strokes and hospitalizations, the study found. "This now demonstrates that the advantages of [bypass] are robust and durable and the procedure saves and extends lives," study author Dr. Eric Velasquez, heart failure specialist at the Duke Clinical Research Institute in Durham, N.C., said in a university news release. The Duke study was also reported online April 3 in the New England Journal of Medicine.